A police officer has been seriously wounded in a knife attack in west London. He was stabbed in the neck when he and a community support officer approached a man on Ealing Broadway. The support officer was stabbed in the arm and was discharged from hospital after treatment. The police constable is in a serious condition. 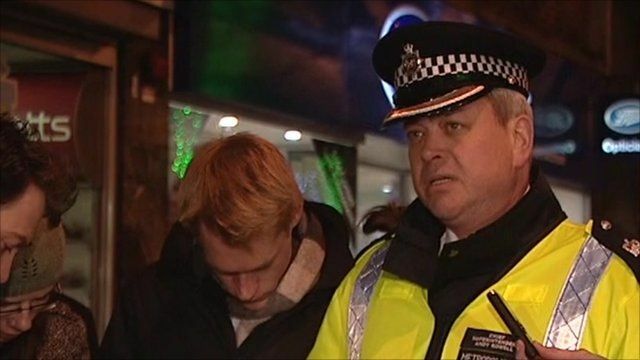 Chief Superintendent Andy Rowell, from the Metropolitan Police, described what happened.